Its fall, and many people especially with families are looking for nearby farms that allow apple picking. 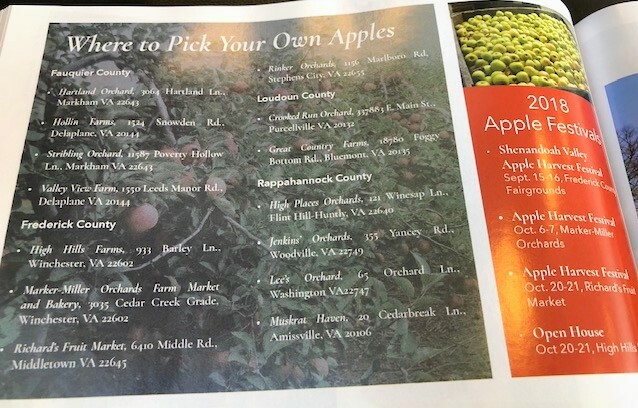 Below are the farms where you can pick your own apples. I see dead people; What sellers do not have to tell you.